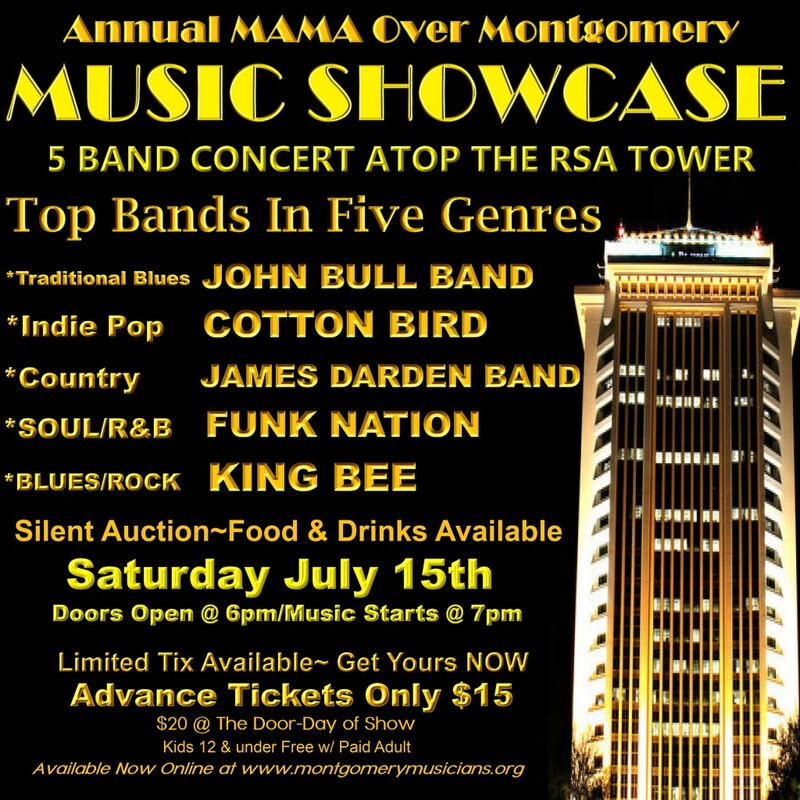 Thanks to the fans, supporters and sponsors of local music talent for making the MAMA Over Montgomery 2017 event a resounding success!! Our humblest thanks to all of you for all you do to support and promote our local performance art community! !